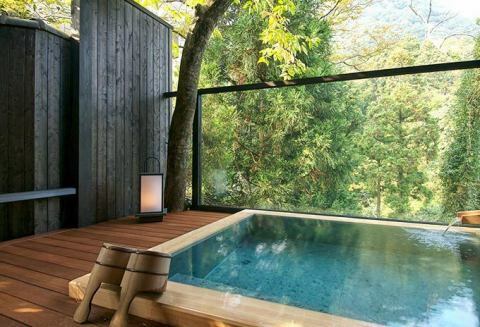 Private outdoor bath with atmosphere with design and beautiful view popular. You can spend your time with the valued person. Advance reservation before the staying day is also possible, but because we want to tell you the latest availability situation for trouble prevention, we will only accept phone booking. It is a first come, first served basis with a reservation system. Private room private space private bedrock bathrobe bathrobe (healing anan). It is a charter type so you can enjoy it even with first-time people. 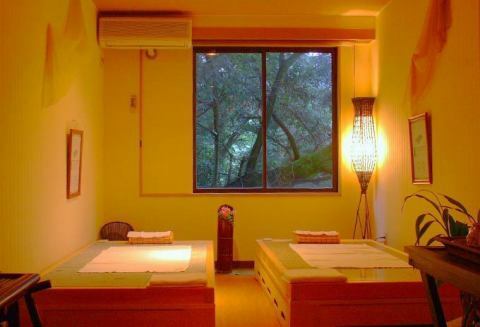 The power of stone that promotes metabolism and healing music invite you to exquisite relaxation. 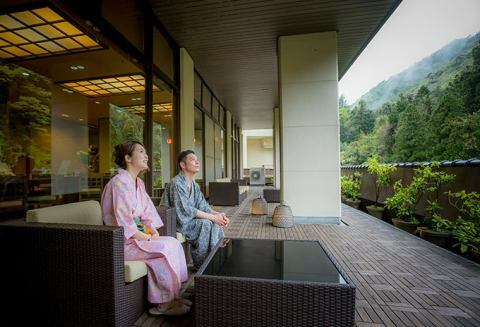 A terrace where you can enjoy talking and reading while watching various valley beauties every season. The river sounds healed comfortably, and it is recommended for a rest of the boat. 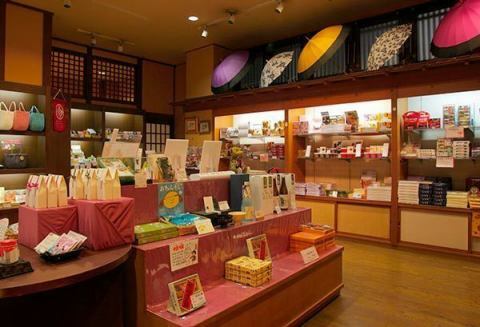 Local goods and sweets, homemade original popular products, cute Japanese goods, basic goods etc. A hot-spring table tennis bustling every day. Apparently, hot springs and table tennis seem to be friends who can not be separated. It can be used free of charge in the space in front of the club. * The place is the space before the club. Beauty salon ticks that you can feel comfortable with such as body and facials, and a reputable massage to heal your tiredness. Please make a reservation in advance or call the front desk after checking in. 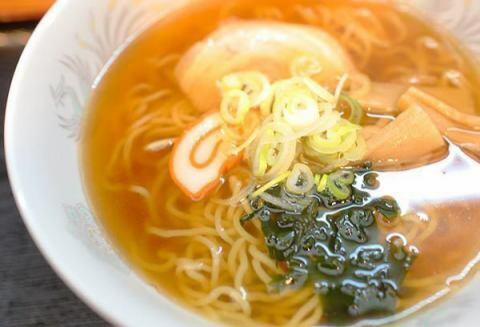 Ramen to eat at a hot spring inn is different for some reason somehow. Please use at night when you have a little hungry or when you want to enjoy delicious sake. 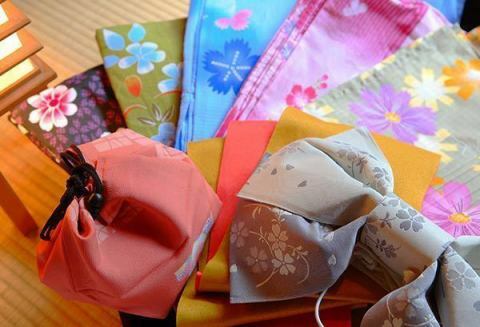 We are preparing for a stylish yukata which can be spared a little. You can choose bands and accessories according to the yukata. Cute yukata for children are also available. ※Because it is an option, it is charged. ※Yukata for children is free.